Over sixty-five years ago, AKG began making microphones that were quickly embraced for their exceptional quality. 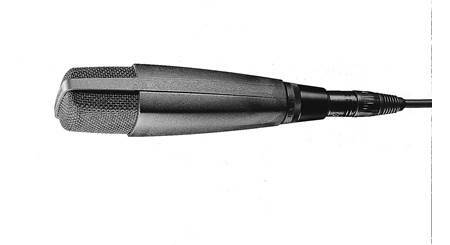 Over sixty-five years ago, AKG began making microphones that were quickly embraced for their exceptional quality. Today, AKG's emphasis on continuous innovation keeps them in the forefront of microphone technology. 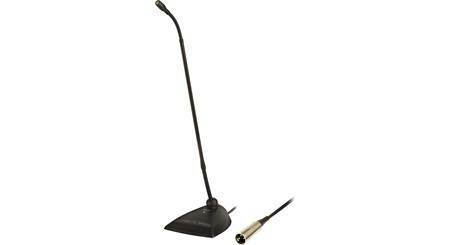 If sound quality is your top priority, AKG microphones can make the difference between a good show and a great show. 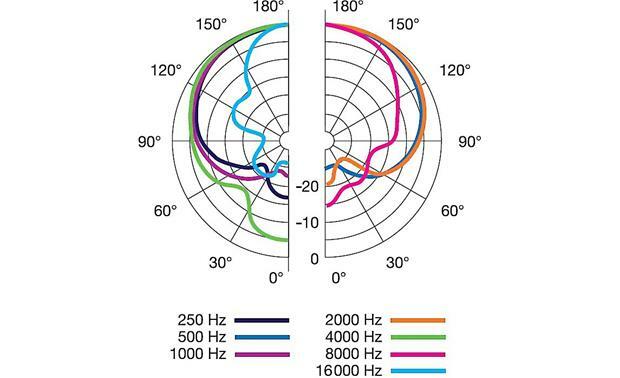 the first two settings are applied, along with a high-frequency bump that enhances the kick drum's slap. 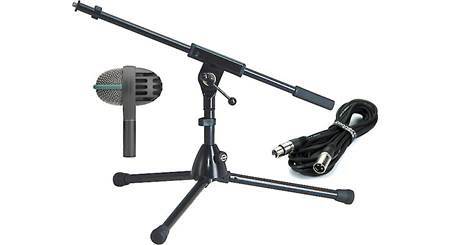 Without phantom power, the microphone works in passive mode, delivering the instrument's warm sound without any coloration, even at unbelievably high levels, and its cardioid pattern rejects sounds from neighboring instruments. 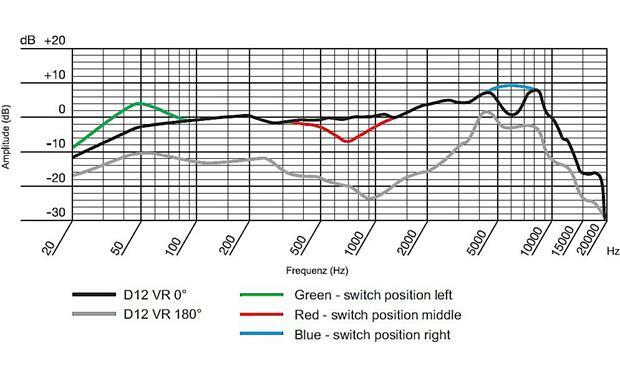 The D12 VR's three preset filters in action. 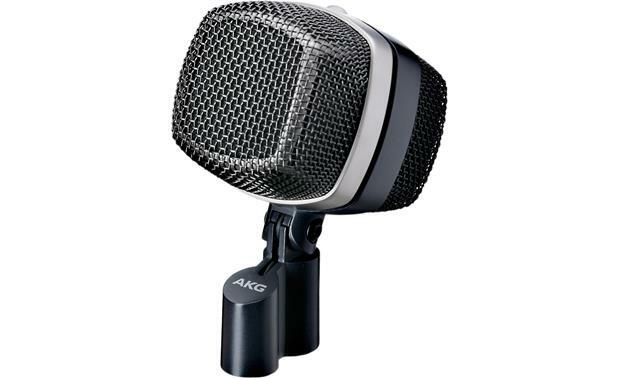 Searches related to the AKG D12 VR Large-diaphragm cardioid condenser microphone.